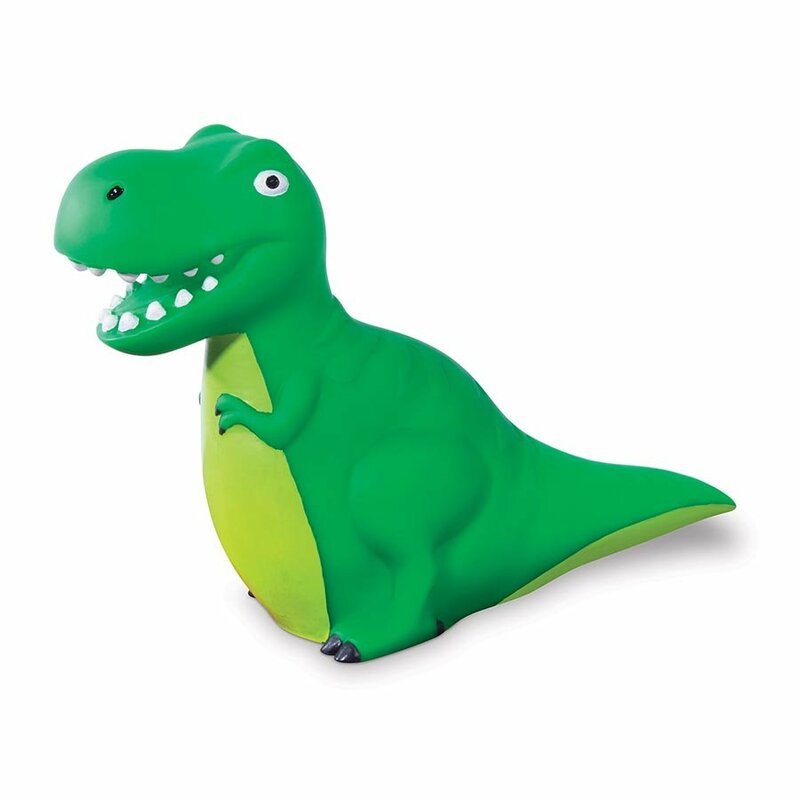 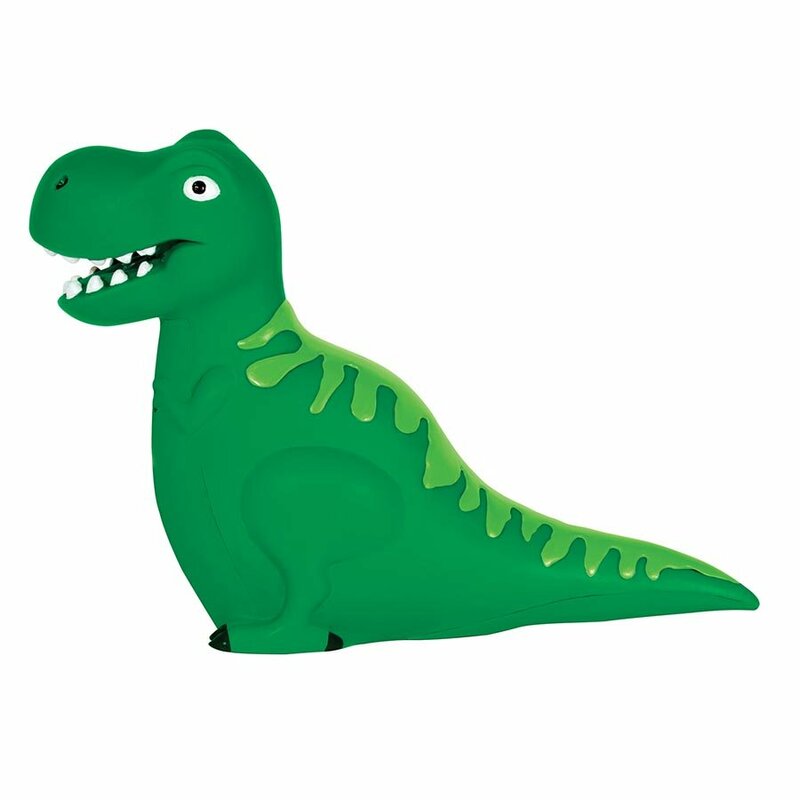 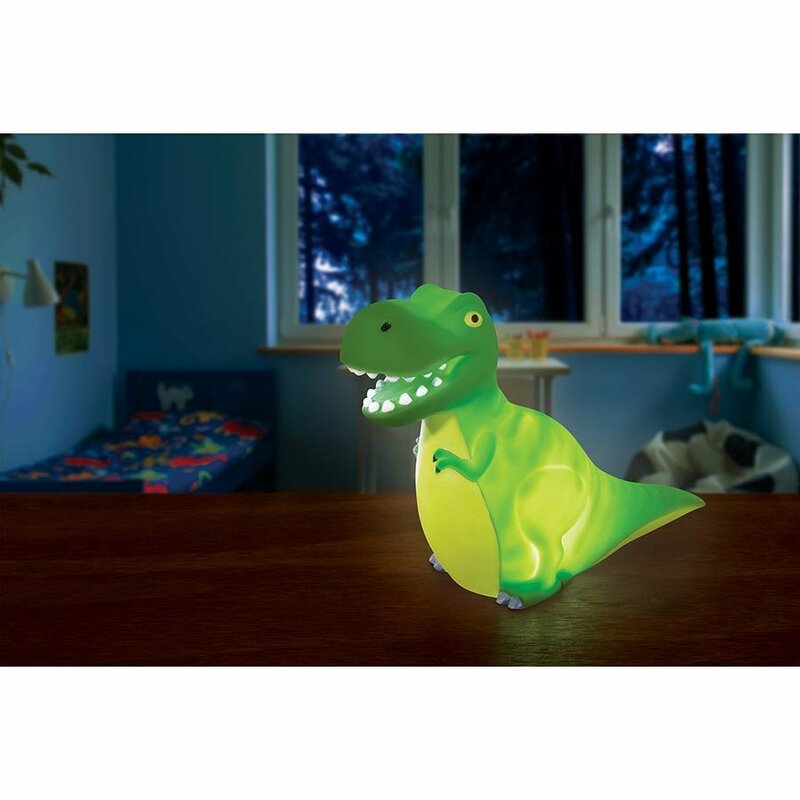 The cool LED T-Rex Dinosaur Lamp from Illuminate would make an awesome addition to your childs bedroom. 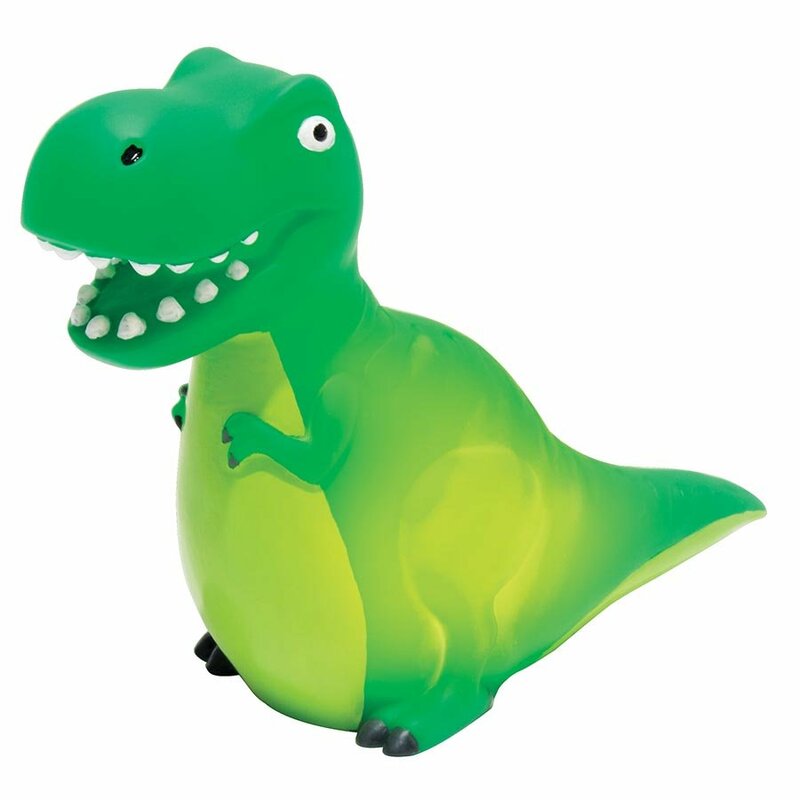 Simple to use, the Dinosaur Lamp switches on and off with a switch underneath. 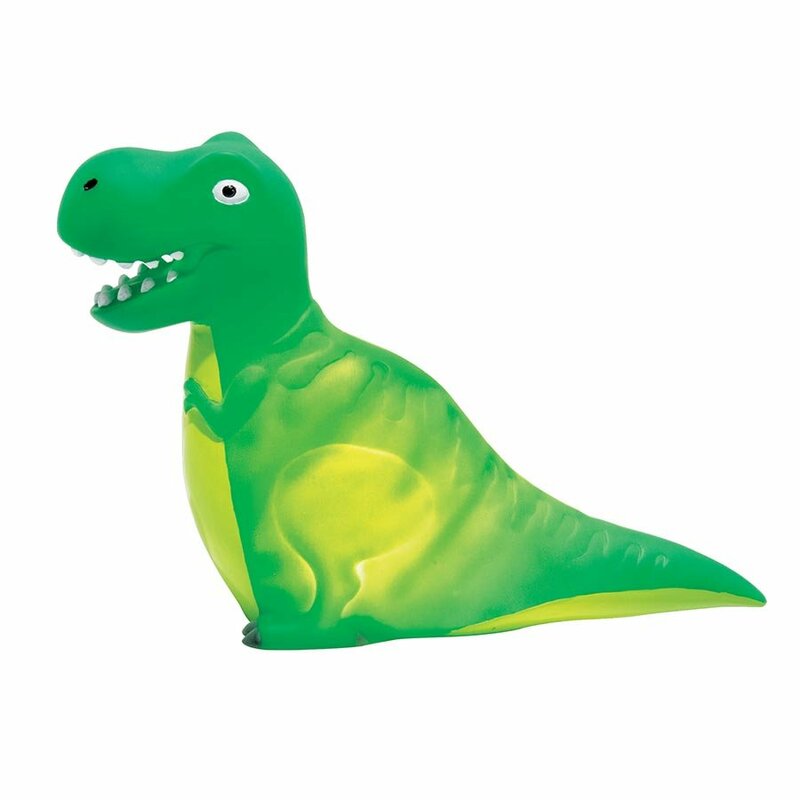 Add a touch of Jurassic style to your bedroom!